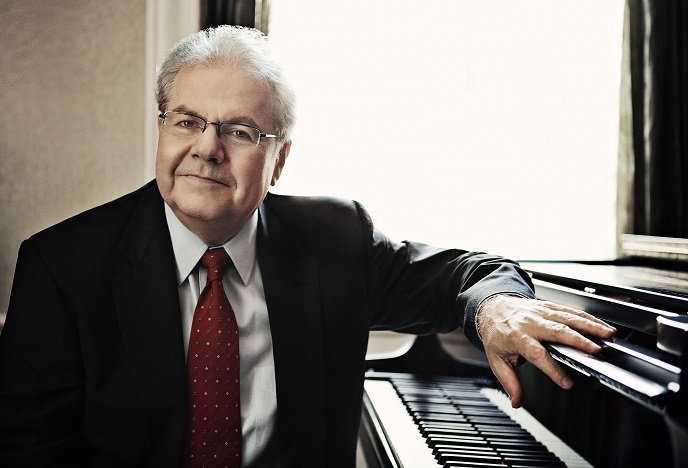 Born in Lvov, Poland, Emanuel Ax moved to Winnipeg, Canada, with his family when he was a young boy and went on to study at the Juilliard School. Early in his career, he won the Young Concert Artists Award, and captured global attention in 1974 when he won the first Arthur Rubinstein International Piano Competition in Tel Aviv. A Grammy and Emmy Award winner, Mr. Ax has performed with Yo-Yo Ma, Itzhak Perlman, Patrick Steward, Yefim Bronfman, and many more. In the 2004, he contributed an International Emmy Award-Winning BBC documentary commemorating the Holocaust that aired on the 60th anniversary of the liberation of Auschwitz. In 2013, Mr. Ax’s recording Variations received the Echo Klassik Award for Solo Recording of the Year (19th century music)/Piano.